Thanks for this article. I might also like to state that it can be hard when you’re in school and merely starting out to initiate a long credit standing. There are many individuals who are just trying to live and have long or favourable credit history can occasionally be a difficult factor to have. 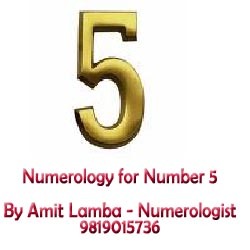 Previous Previous post: Numerology THE POWER OF NUMBERS – Date of birth 4 .